We provide menus to suit your given event or meeting with all items being priced per head. Example menus can be seen online or we can happily send these out to you. 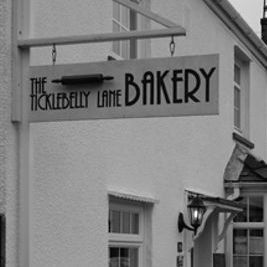 The Ticklebelly Lane Bakery caters for a range of events from private functions and events to corporate launches and meetings. 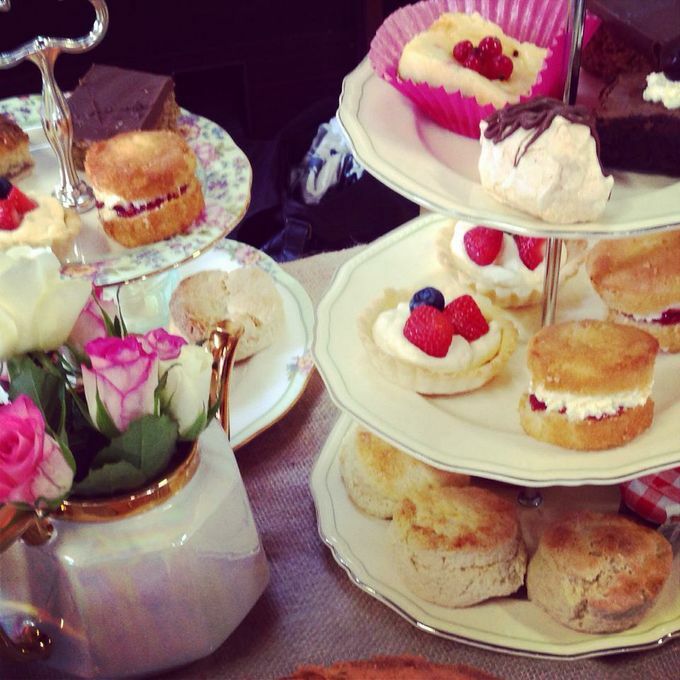 We bake everything from scratch in our own bake house using traditional methods and the best ingredients. 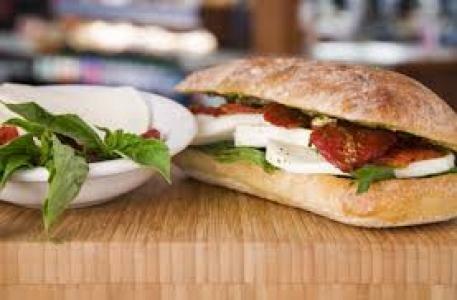 Our bread for example uses only four ingredients and we do not use any added preservatives, improvers or enhancers. 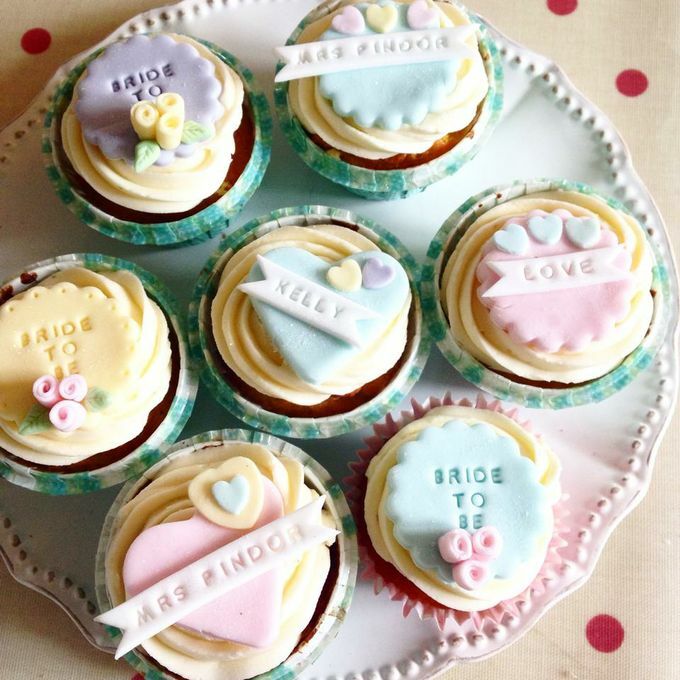 We have a very talented wedding cake maker indeed who can bring your visions to life. She does get booked up months in advance though so please book early to avoid disappointment.